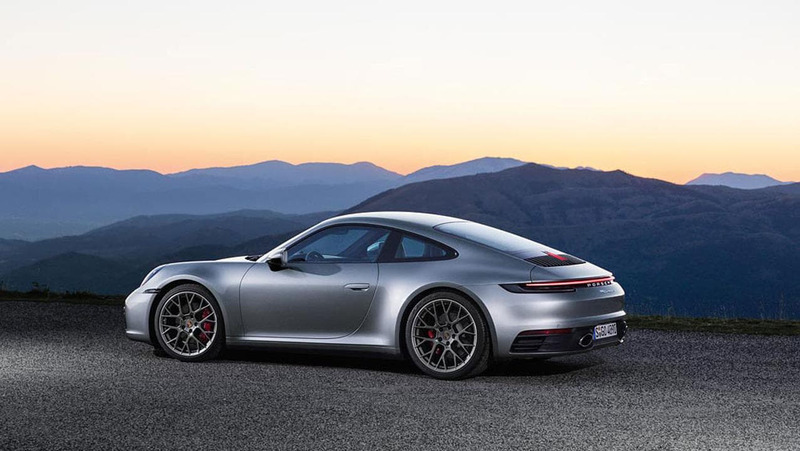 Continuing the evolution of the sports car, Porsche's latest generation of the 911 Carrera maintains iconic styling cues with a modern twist. 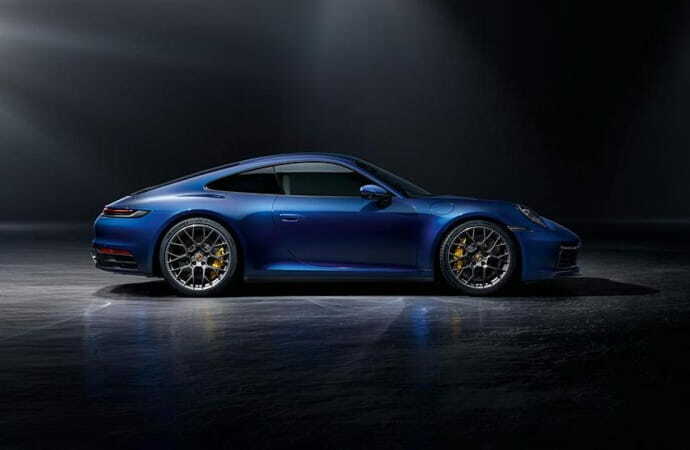 Porsche’s new 992-generation Carrera is a modern twist on a legendary sports car. 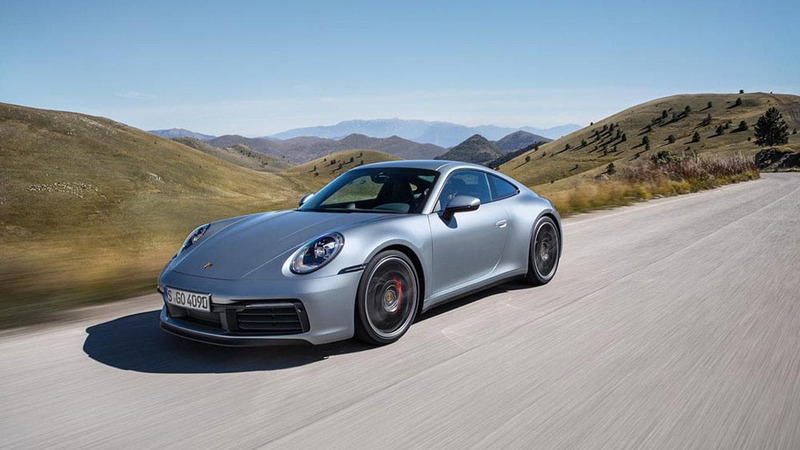 This generation retains all the iconic characteristics of past 911’s while introducing slight changes to the performance, design, and technology – making it faster, emotional, and more connected than ever before. 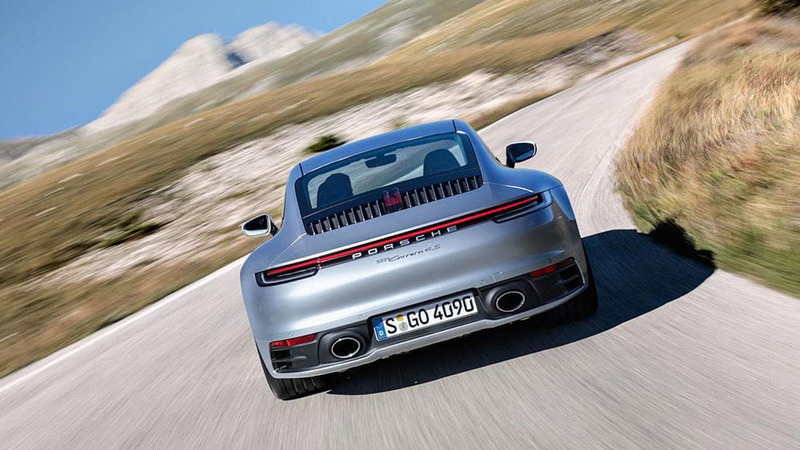 In the rear of Carrera S models, sits a turbocharged flat-six which produces 443 horsepower – 23 more than the previous generation. 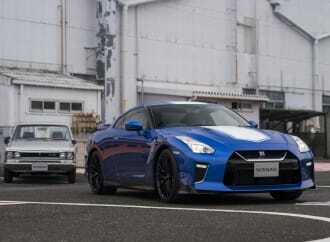 This output place the S- variants in line with the previous generation GTS. Porsche’s PDK dual clutch transmission now comes paired with this motor as a standard option. To clarify, at launch, PDK will be the only available transmission choice, however, for the purists, a manual transmission will be offered later in the production cycle. 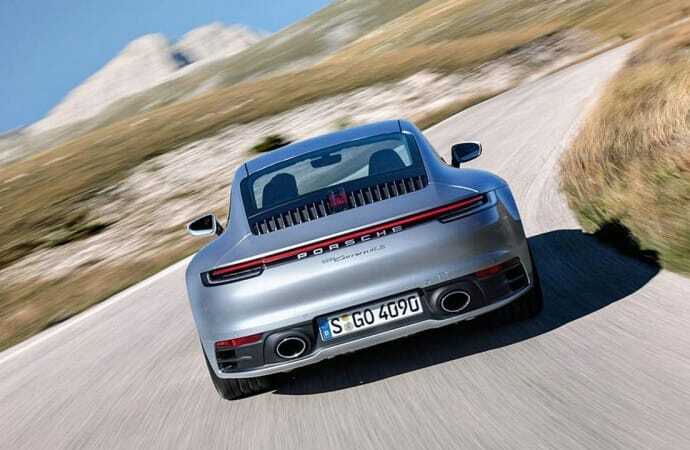 Through this motor and transmission pairing, the new 911 Carrera S reaches 100km/h in around 4.0 seconds, and 3.9 seconds if one opts for the 4S. With the addition of the Sport Chrono Package, the launch to 100km/h is further reduced by 0.2 seconds. 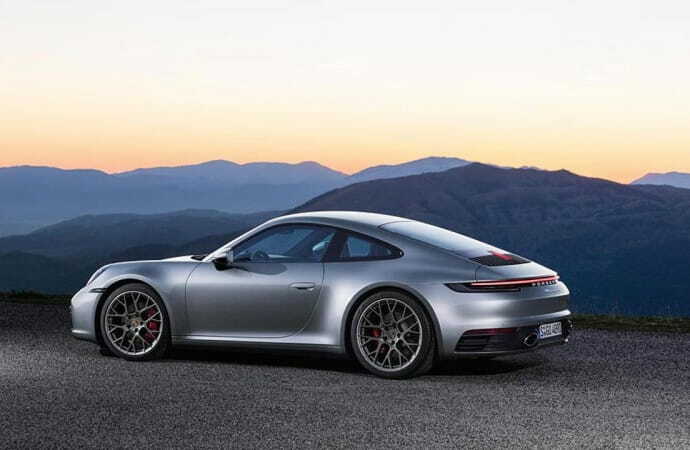 From the exterior, the 992-generation looks unmistakably Porsche with a few modernized components. 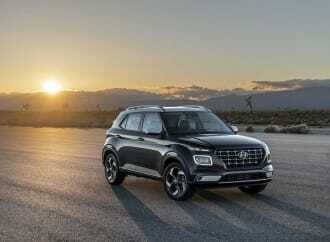 Overall, the vehicle’s width has increased by 45mm over the previous generation which is especially noticeable in the rear flared wheel arches. 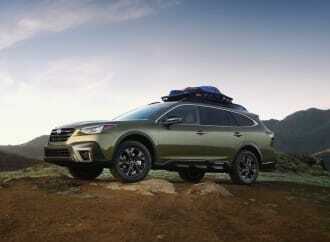 In line with the new design language, the rear end is further accentuated by an LED light bar, variable-position spoiler, and a new rear bumper design with integrated exhaust tips. 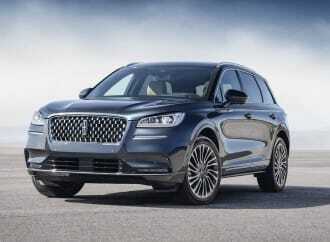 The front fascia remains largely unchanged aside from a redesigned grille and sharper lines. The whole package retains the evolutionary and timeless design that Porsche aims for. Inside, the most noticeable changes are to the centre console. 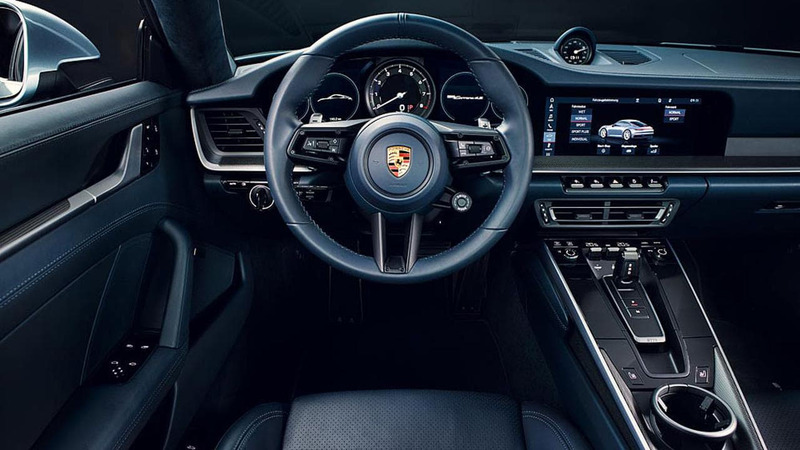 Here, Porsche has opted for a sleeker, compact switch panel with five main buttons. These five buttons control key vehicle functions such as putting the transmission in different drive modes. The five cluster dashboard layout includes an analog speedometer symmetrically surrounded by four smaller digital screens which display key vehicle information relevant to the driver. 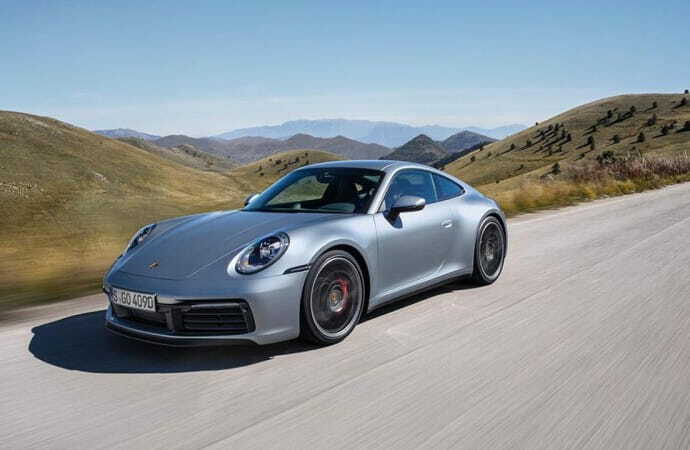 In terms of technology, a newly developed and implemented “Wet Mode” in the new 911 detects moist road conditions, and then pre-conditions the stability control and ABS system while simultaneously warning the driver. 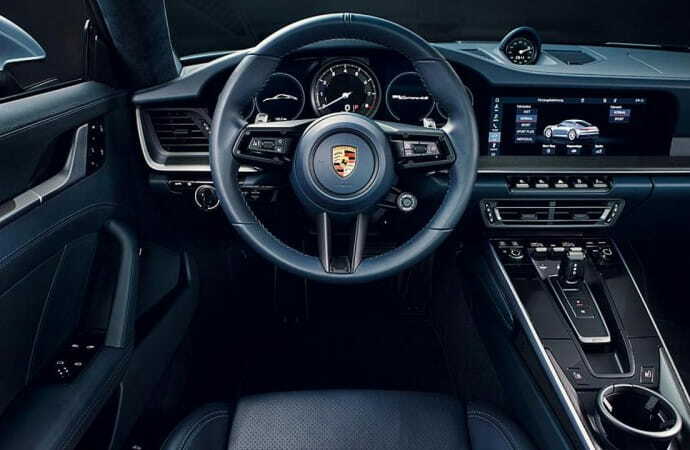 This system, alongside a camera-based warning and braking assist system, come as standard on all 911’s ensuring proactive protection of the vehicle. 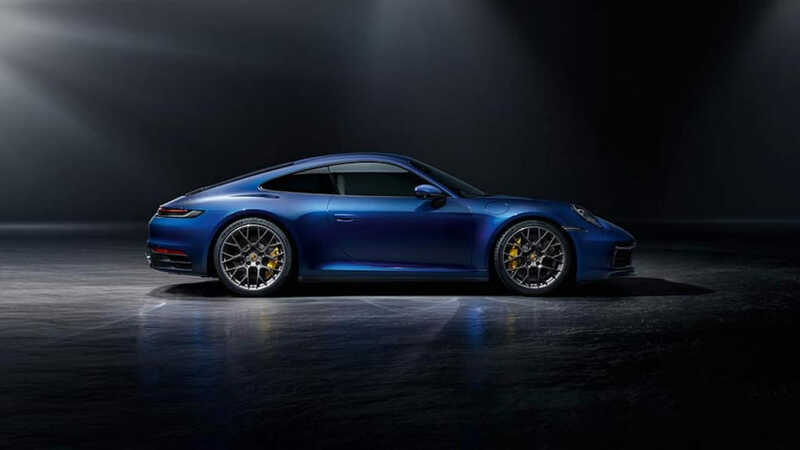 The 2020 992 Carrera line-up continues the Porsche sports car tradition. 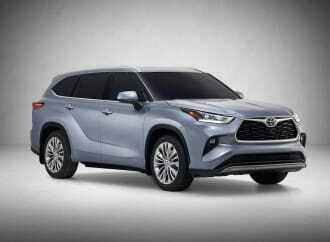 It will be available at dealers in the Summer of 2019 for approximately $150,000 CAD for the S model, with the 4S costing approximately $10,000 CAD more.